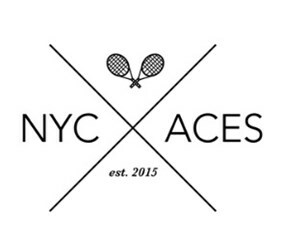 Come join the NYC Aces for an afternoon of fun tennis! Come join the NYC Aces for an afternoon of fun playing tennis with fellow tennis lovers at the beautiful Riverside Tennis Association red clay courts located along the Hudson River in Manhattan’s Riverside Park. We will be playing on red clay in honor of the French Open. Food and drinks will be served.